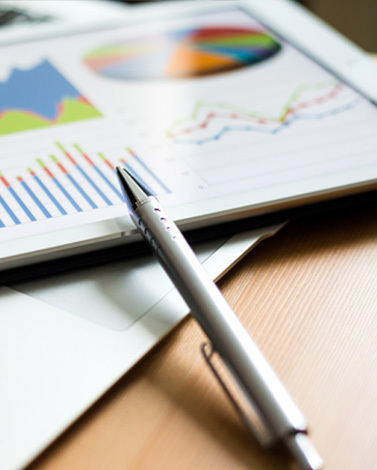 Circle Analytics provides a proprietary algorithm and analytics tool that has been refined over the past 25 years to produce the Circle Well Report™ and CHP Return on Investment Analysis. 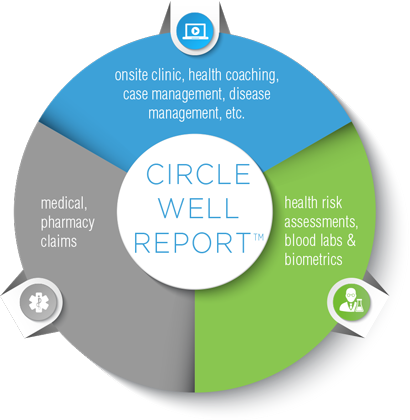 The Circle Well Report™ helps clients see more clearly how all health claims (medical, pharmacy claims), health vendors (onsite clinic, case management, disease management etc.) and wellness related data (health risk assessments, blood labs and biometrics) combine to form a better analysis and provide clearer direction with health benefit decisions. The CHP Return on Investment Analysis is a detailed report of all costs, savings and activities related to the client’s benefit offerings. The report combines metric benchmarking and actual claims and trend data to compare against. This report along with a sister projection report can help groups determine changes within their health plan and invest in those programs that are working best for them.